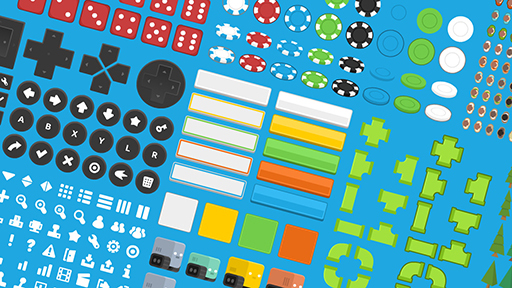 Over the last couple of months I've created over 20,000 assets which are all licensed CC0 (public domain). You're free to use any of these in both your personal and commercial projects. 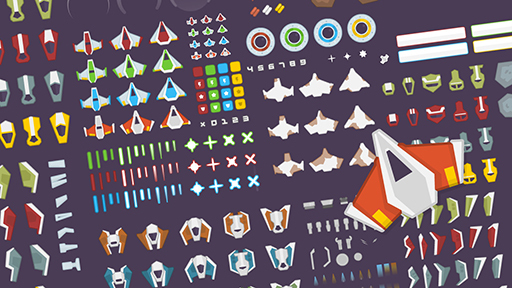 Downloading any of these asset packs is free, if you want to download them all in 1 go you'll have to donate $9 USD or more to purchase Kenney Game Assets. You may use these textures/photographs in personal and commercial projects. Credit (Kenney or www.kenney.nl) would be nice but is not mandatory. I've been using your graphics assets for a few years, and they're wonderful. Great work! Your art looks very polished. I've been playing around with it a bit, and while experimenting I came up with this. This might just turn into a fun game, thanks! The assets are really nice. Very generous to give away as CC0! Woow ! Thank you !!! @Kenney, I've been looking at your assets ever since the TheIndieStation's old website was up. I was very impressed with the art. It is really kind of you to make all this Public Domain. Thanks ! Thanks for the kind words everyone! 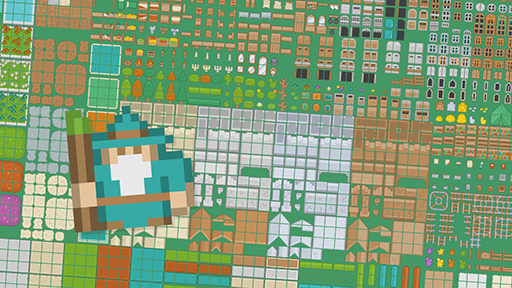 Keep your eyes peeled, while there are some big 3D packs coming up there will always be more 2D sprites compatible with Stencyl. That looks really awesome, love it! @Kenney, it says on the bottom of your site that your a licensed Nintendo Developer. So you develop Nintendo Console games ? Yeah, certified to develop for Nintendo Wii U. Are you going to release voxel for the Wii U ? 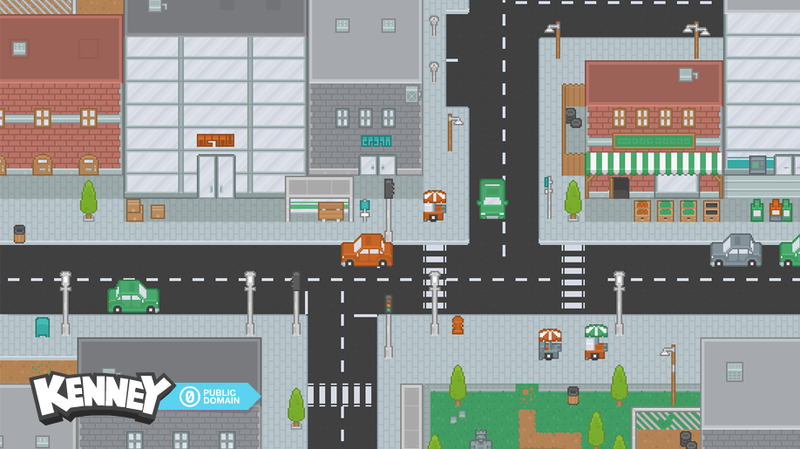 Update to free assets: added over 1,000 city tiles for Roguelike/RPG titles!